Huge Savings Item! 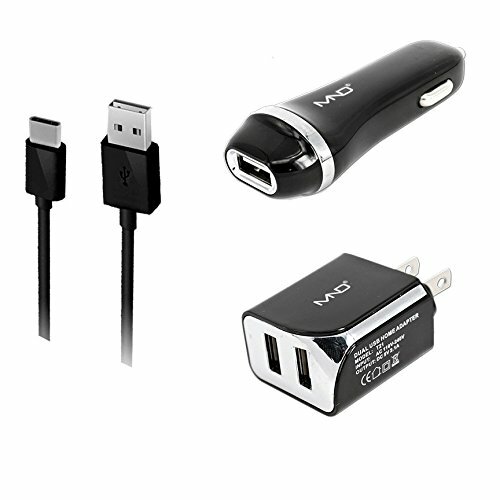 Save 14% on the Chargers Bundle for Garmin GPSMAP 62s/ 62, 62st, 76, 76Cx, 76CS, 76CSx, 76S, 76C, 78, 78s, 78sc - Car Charger + Home Travel AC Charger + USB Data Cable by MyNetDeals at iShare Maps. MPN: 43307-1722. Hurry! Limited time offer. Offer valid only while supplies last.